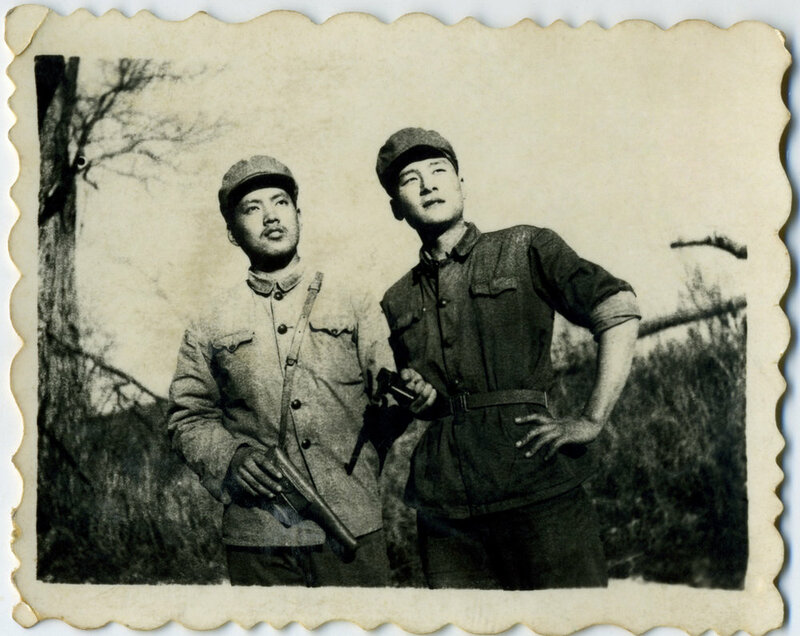 Wang Qiuhang 王秋杭 (born in 18 September 1949 in Rushan, Shandong province) grew in a family of high-ranking officials in the city of Hangzhou. 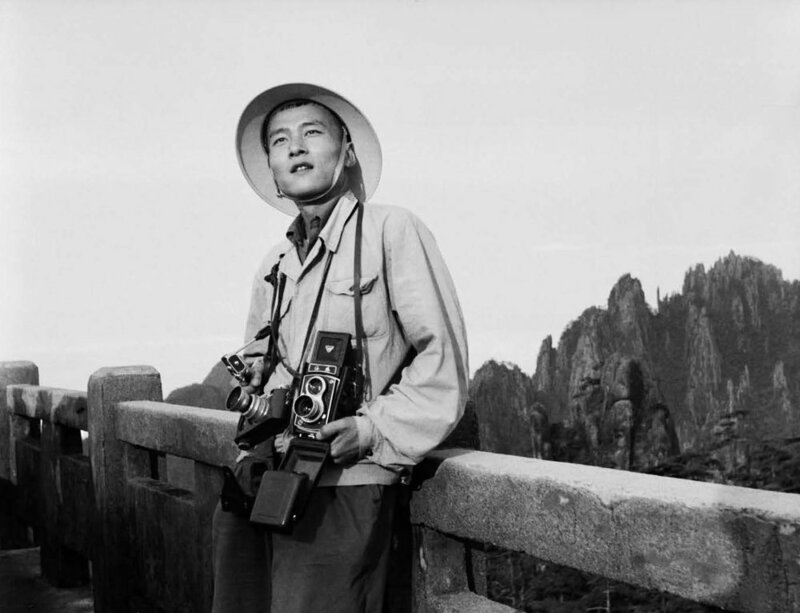 He started to take photographs in 1968 by using a Xingfu camera, which he purchased for 5 RMB in a second-hand shop. 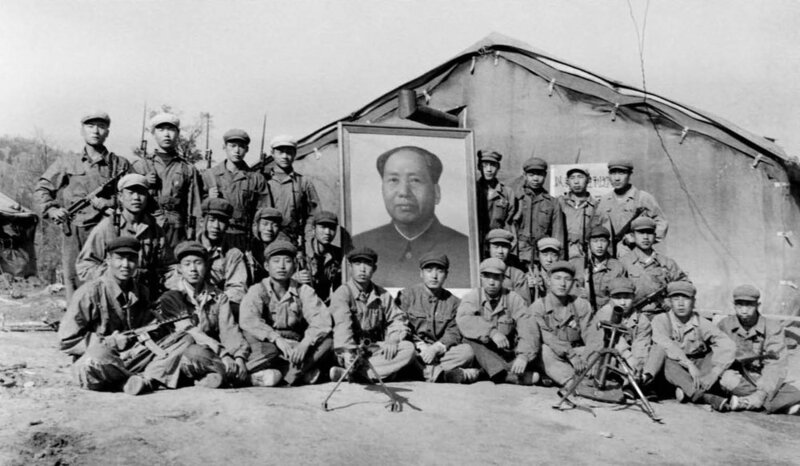 After the launching of the Cultural Revolution in 1966 [a period of political upheaval launched by Mao Zedong to encourage a return to revolutionary attitudes], his family was labelled as counterrevolutionary, forcing his father to be sent in a labour camp and eventually to kill himself. 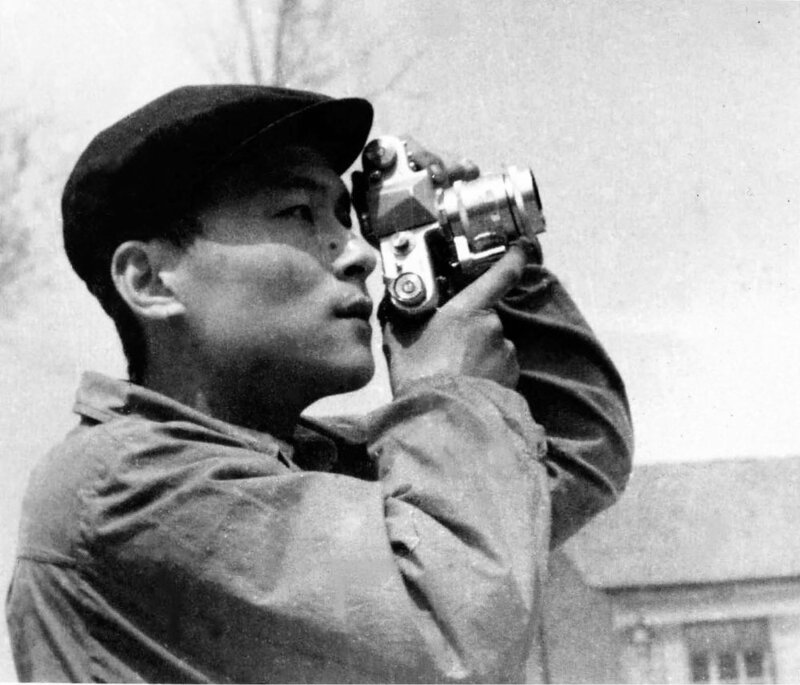 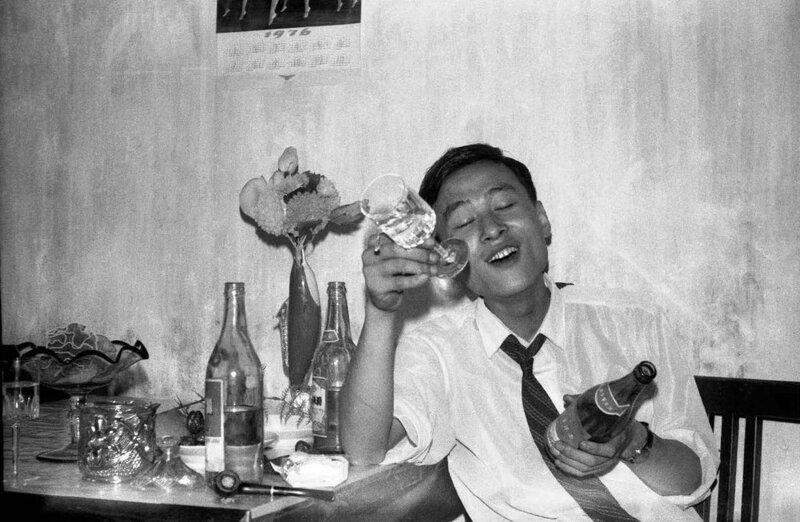 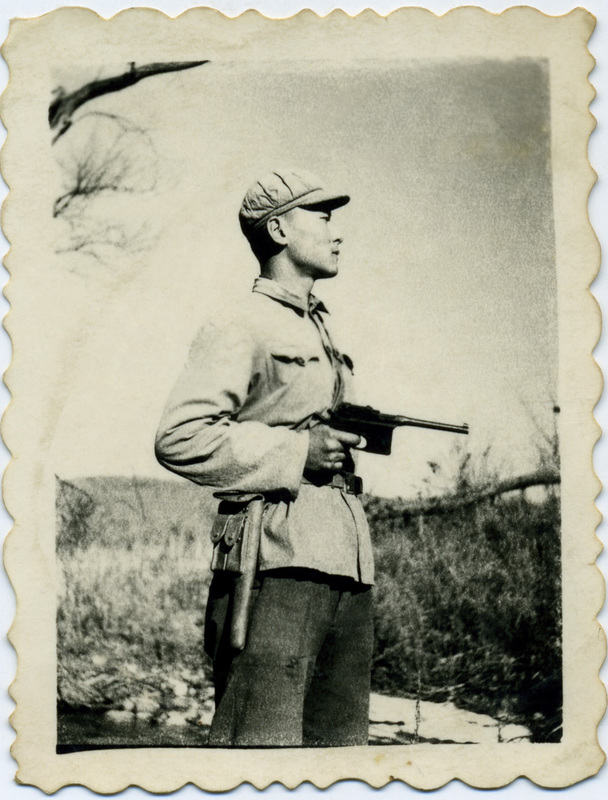 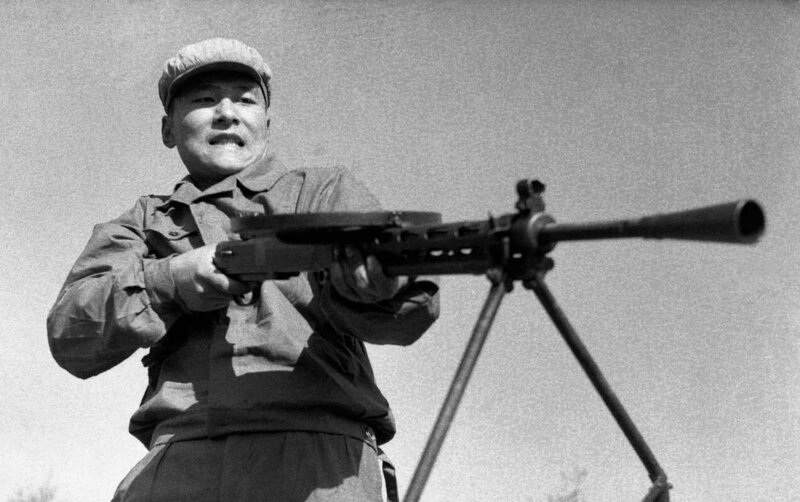 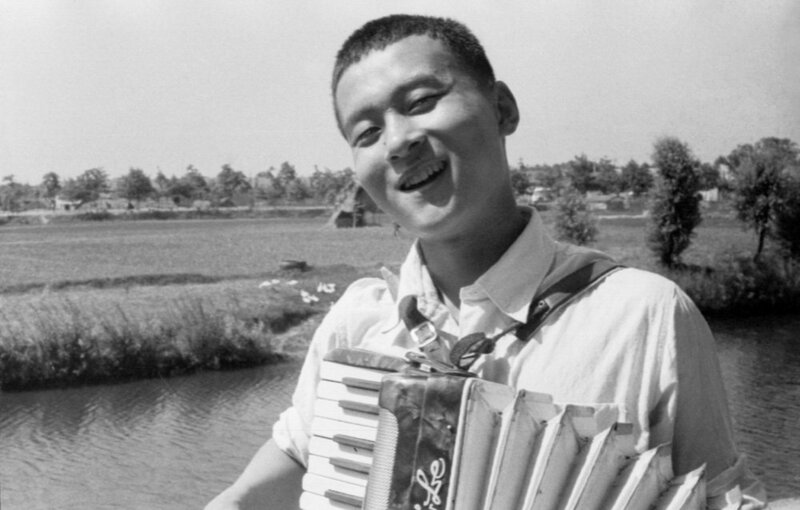 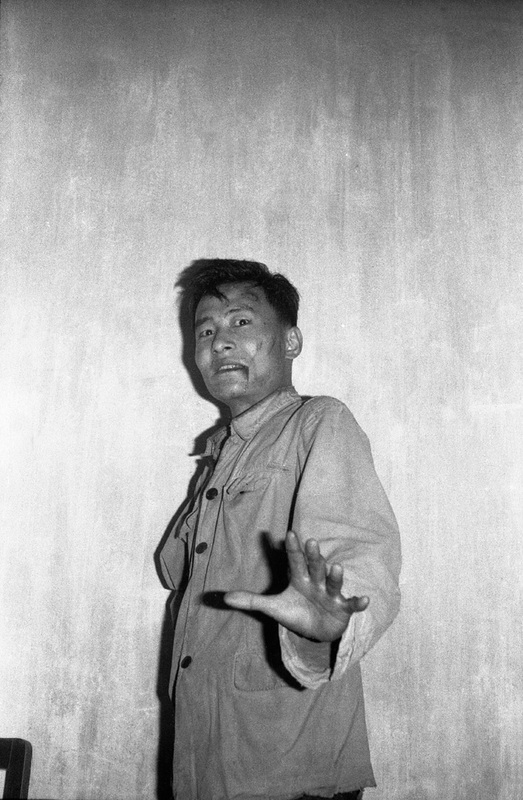 Because of his "bad" family background Wang was banned from his high school's Red Guards group and later denied his dream jobs for years, notably to fight for the People's Liberation army and to become a photojournalist. 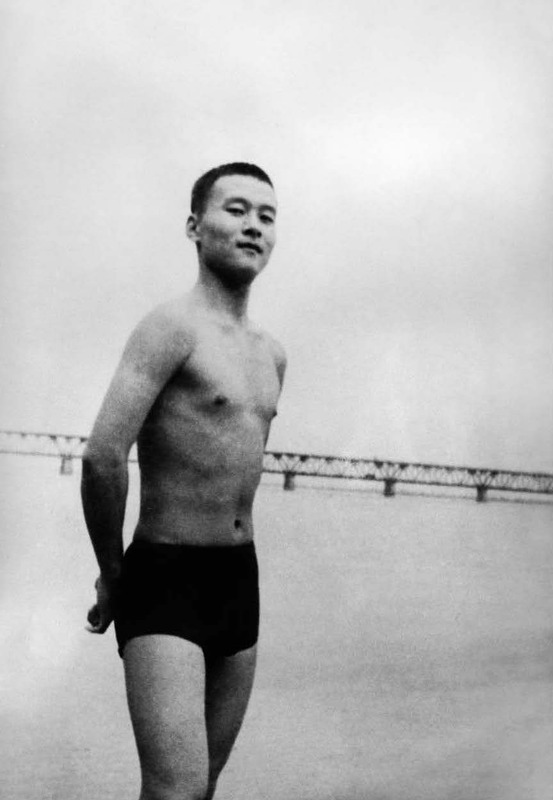 After having gone through total despair, he discovered another kind of love: the love of oneself. 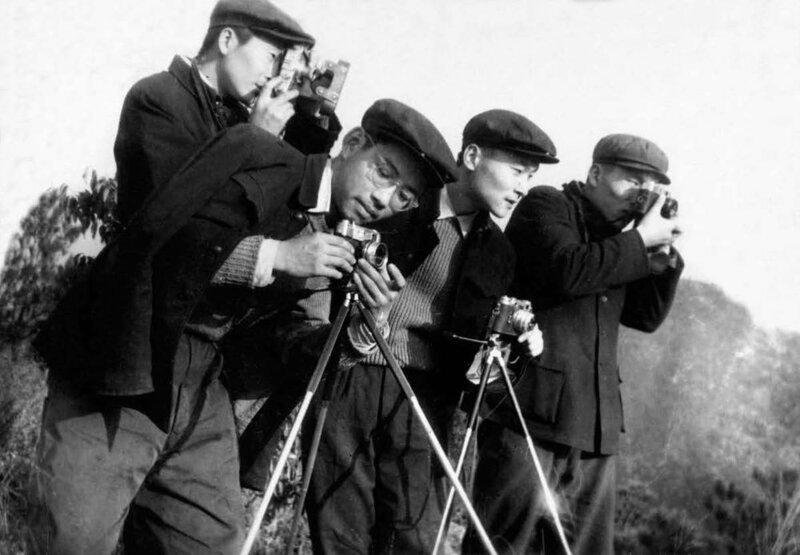 Wang had to wait 1989 to make photography is full-time profession, when he became secretary general of the Hangzhou Photographers Association. 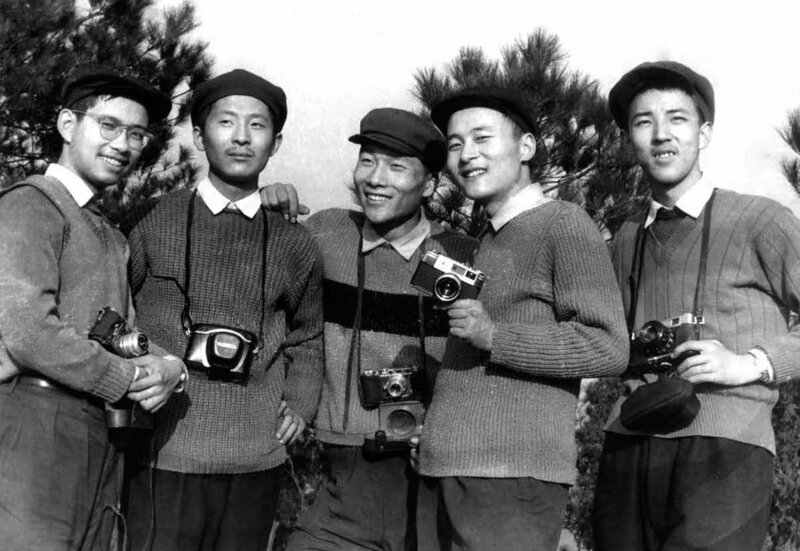 He has hidden his negatives in storage until 2009 when he retired and started to think about sharing this collective memory. 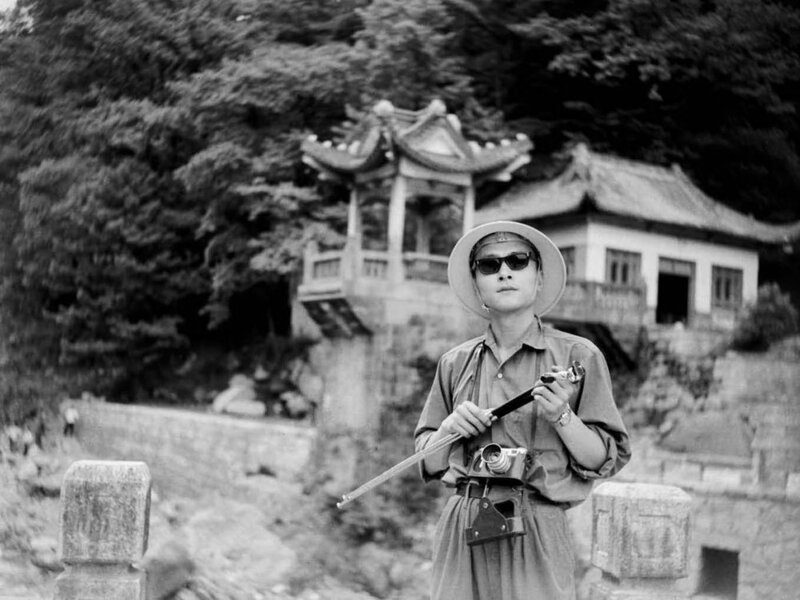 These photographs were published in July 2017 by New Century Press in Hong Kong.